Written by pioneers in this field, Neosporosis in Animals presents a comprehensive summary of the biology of neosporosis, starting with chapter 1 on the historical background of the discovery of the disease. 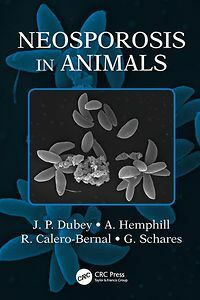 Subsequent chapters deal with general aspects of the biology of N. caninum (chapter 2), techniques (chapter 3), and the disease caused by this parasite in cattle (chapter 4), dogs (chapter 5), and all other animals including sheep, pigs, primates and humans (chapters 6-18). This book provides, for the first time in a single authoritative source, a complete account of the structure, biology, clinical disease, diagnosis, epidemiology, treatment, attempts at immunoprophylaxis, and control in all hosts. There are 175 illustrations and tables devoted to the life cycle, structure of parasitic stages, and lesions. More than 2100 references are cited, allowing the reader to locate additional information on specific topics in an efficient way. 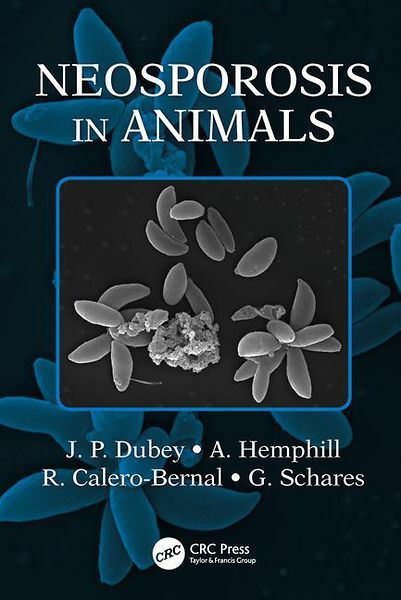 This book will be useful to a broad range of researchers in biology and veterinarians.